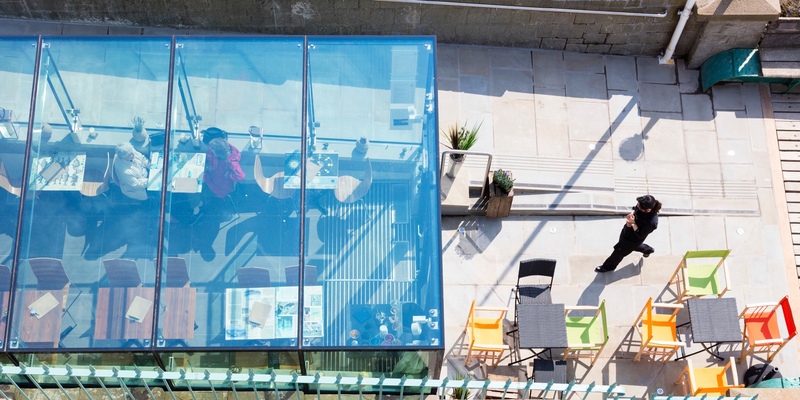 O’LearyGoss Architects new visitor centre on the Grade I listed Clevedon Pier has been recognised for architectural excellence by its inclusion in this year’s RIBA Awards in the South West. The new structural glass building emerges from the stone approach ramp to the Victorian pier, complementing by contrast what Sir John Betjeman called “the most beautiful pier in England”. O’LearyGoss Architects’ new Design Technology building has been handed over to St Joseph’s Catholic School, Laverstock, near Salisbury. The new building provides design technology and food technology rooms, as well as two IT suites. The building is the first phase of a comprehensive DT and classroom building, with that which is built being designed for extension in due course. The main contractor was Beard Construction. 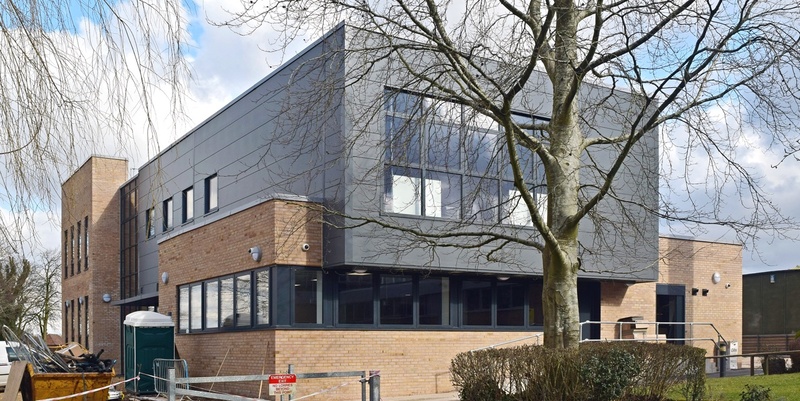 This building is the third project undertaken by O’LearyGoss Architects for St Joseph’s School.